Last year, I was in charge of organising Secret Santa at work. I asked everyone to supply a list of three things they would like to receive. Anyway, I was inundated with complaints from people who couldn't think of anything to put on their list. Fine, I conceded, they could have a surprise instead. But really, who can't think of anything to put on a list? Ever since I got flashing reindeer antlers from Secret Santa one year, I have believed in the importance of asking for exactly what you want. Perhaps not the most exciting list ever*, but look at the beautiful possibilities there are in the tea towel world. The tea towels below are by Pintuck, a lovely British label, and cost a reasonable £9.50, including postage. I think they are very relevant in today's miserable economic climate. They have aprons too, and shopping bags. * I really believed I could not go too wrong with this list, especially as I worked in publishing, an industry where almost everyone has impeccable style taste. I did receive a tea towel, and it was pink - not my colour - but very pretty indeed, and very useful, so thank you Secret Santa. 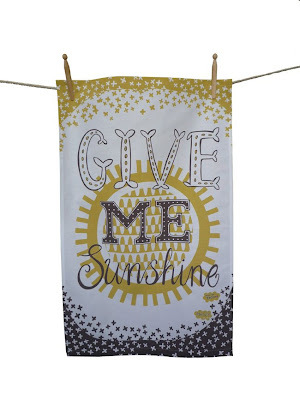 i love the give me sunshine towel! i NEED that... well not need, but i sure would love to have it : ) i'm obsessed with sunshine, especially having it in my house! I want to see the aprons! I bet they are great. 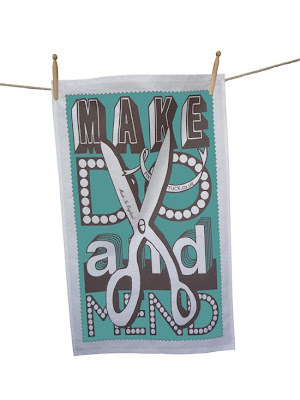 Tea towels make me happy! 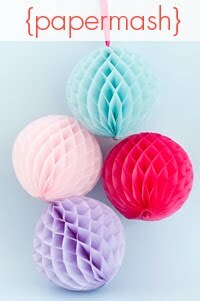 And they are such a perfect little gift. I agree - always ask for what you want.